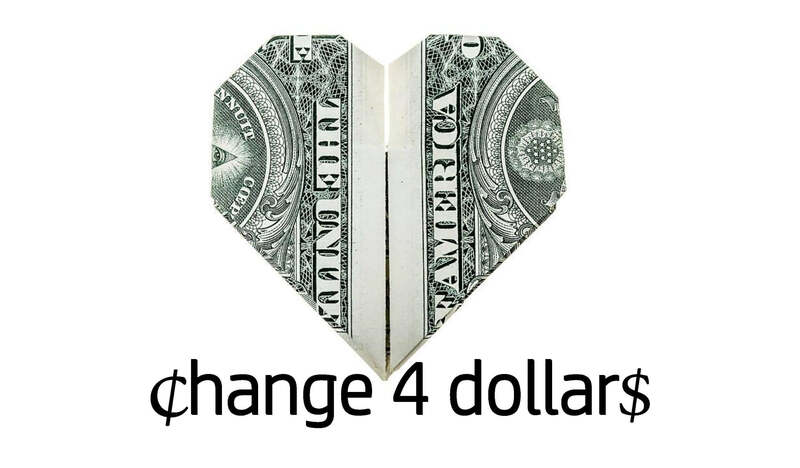 Change For Dollars (C4D) is about joining Jesus in meeting tangible needs in our ongoing relationships where we live, work and play. It’s an opportunity for both individuals and the collective of Compass to bless an individual in a highly relational, dignified way. Relational Discovery- You discover a need (Medical bill, car repair, groceries, electricity bill, etc) in the life of a someone you have an ongoing relationship with ( Friend, co-worker, neighbor, team mate, etc…) that they can’t meet on their own. How are you connected with Compass? How do you know the person you are nominating and discovered the help they need? Explain the situation; detailing the ﬁnancial need. Are there other needs (non-ﬁnancial) you know of that Compass could help with? Take the gift collected and receive coaching on how to deliver it to the person in a way that respects their dignity and reﬂects Jesus. This is a gift given through relationship with no expectations placed on the recipient of how they spend the gift. No strings, no paperwork, no pressure or shame. Briefly share your experience with the C4D gift with the Compass community on a Sunday morning. Sunday Collection- The opportunity to give towards the C4D gift is available during each Sunday gathering. Look for the C4D buckets located in the back foyer. The hope behind the C4D experience is that we’d be changed in process of partnering with where God is already at work in the lives of those around us. Joining God in this way helps us be Good News so that we might get the invite to share Good News. For more info about the C4D initiative or to nominate someone, please contact info@compassv.org.